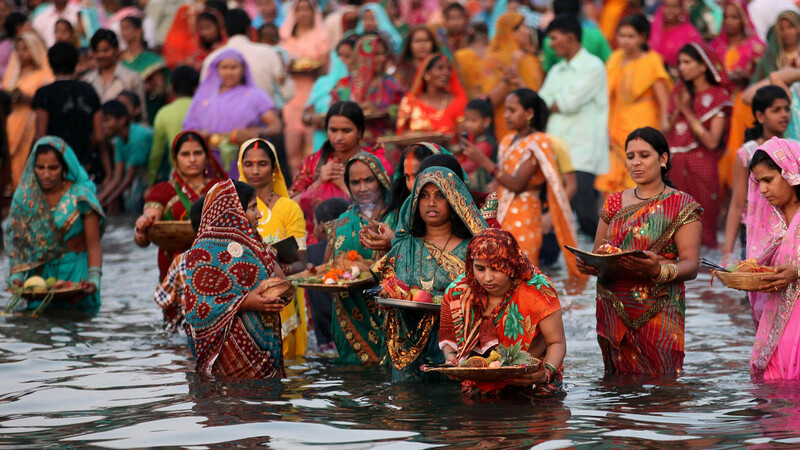 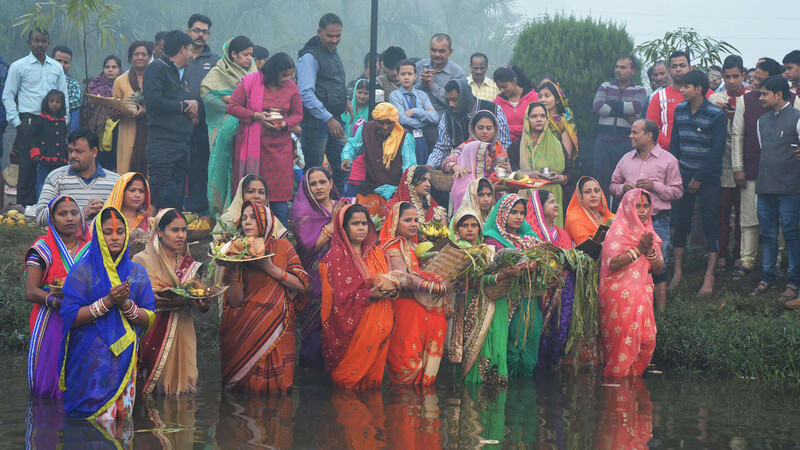 Chhath Puja is the thanksgiving festival of Bihar where people offer their gratitude to the Sun God. 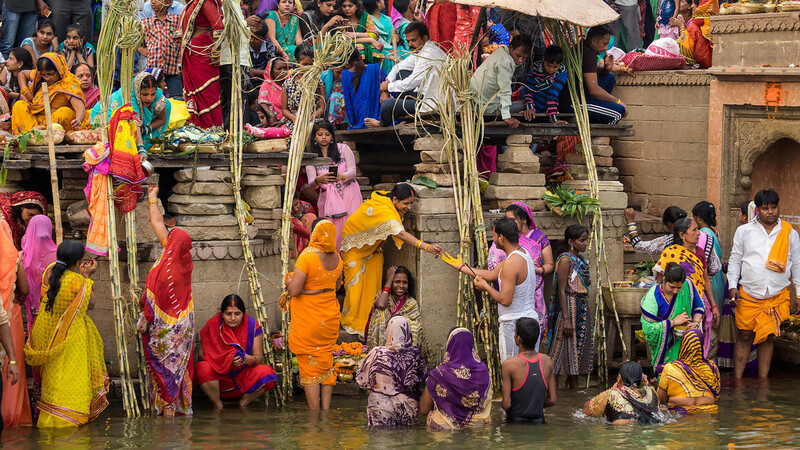 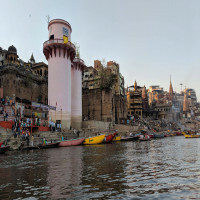 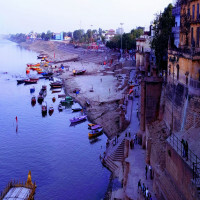 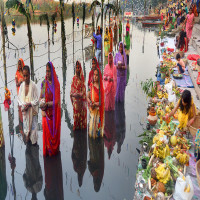 People on this day gather at the banks of River Ganga and take a dip in the holy waters to further pray to the God and perform rituals over there.It is apparantly the biggest festival of Bihar and is also attented by tousands of people every year. 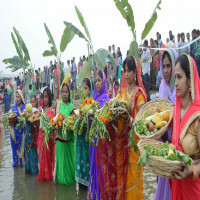 This four day festival is full of fun and fervor. 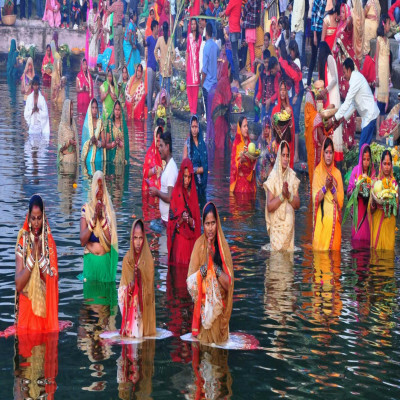 This festival happens on a large scale where people are all in the mood of joy and music and dance is an important part of the festival. You can see ladies in colorful dresses, all decked up which is a juvenile experience in itself. 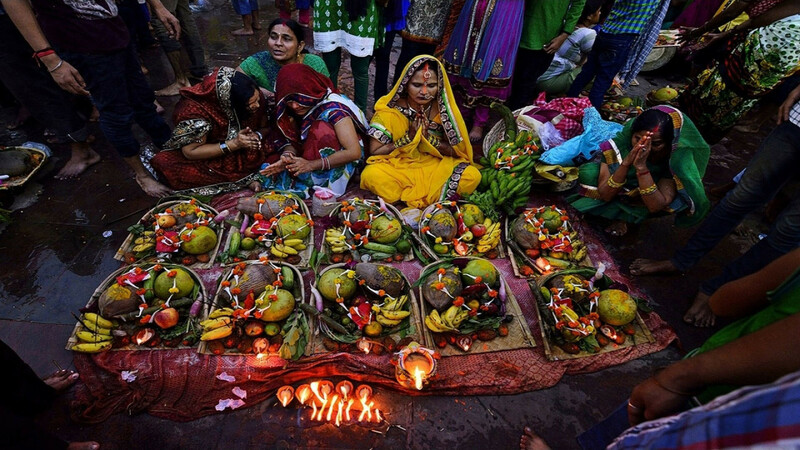 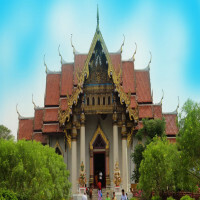 The festival also is known for people to keep fasts and cleanse the house and utensils. 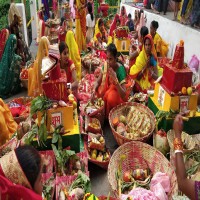 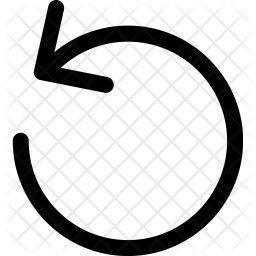 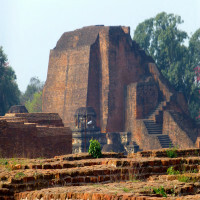 It is celebrated mainly in the months of October or November soon after Diwali. 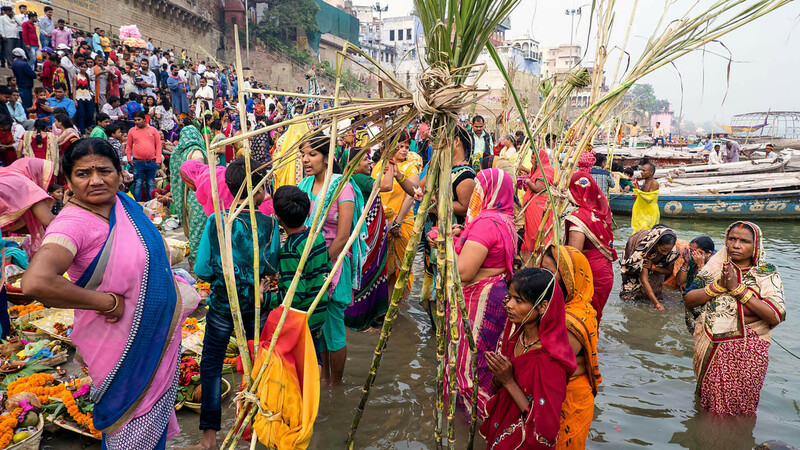 People gather at the banks of river Ganga just when the dawn breaks in to worship the Sun God and to take bath in the holy waters. 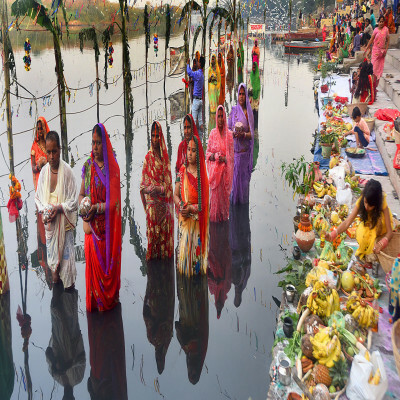 The festival involves a lot of fasting and feasting when people pray to God for good wishes and blessings for their loved ones. 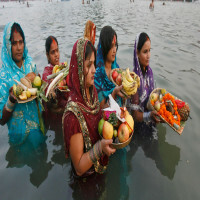 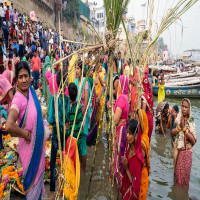 How to reach Chhath Puja? 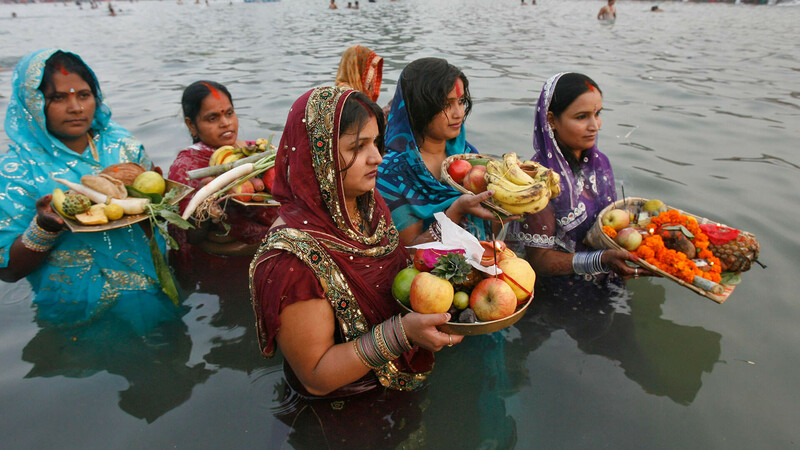 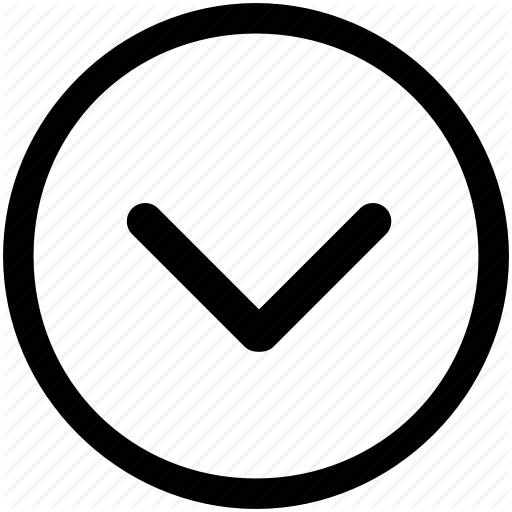 Patna is the capital city of the state of Bihar where the festival of Chhath Puja is celebrated. 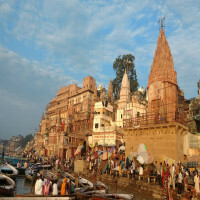 The city is well-connected to all major cities of India via air, road and rail.